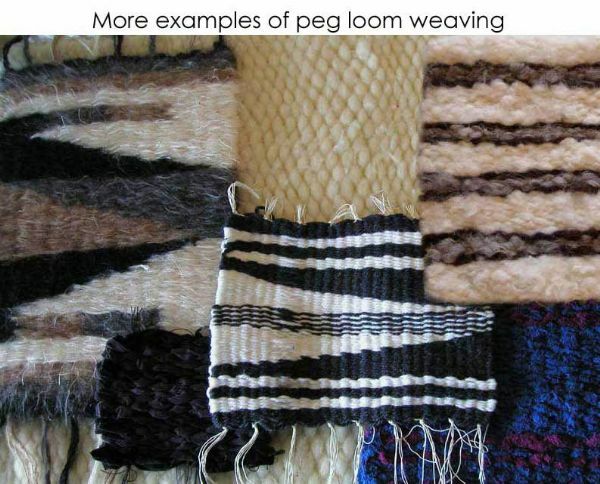 and ease of use. These Corkwood looms are really two looms in one. 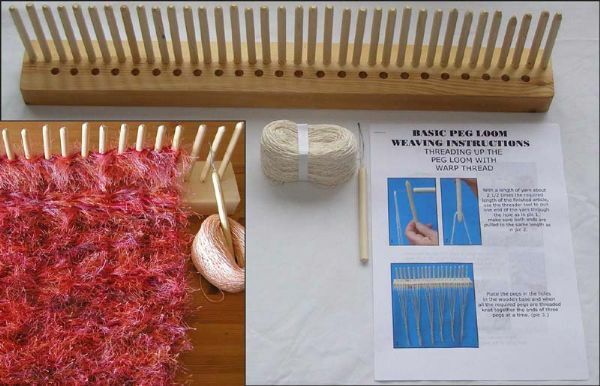 Even a complete novice can set up this loom and be weaving almost immediately. the about me page to see some of the things we have been making with ours. what the loom looks like when you weave on it. 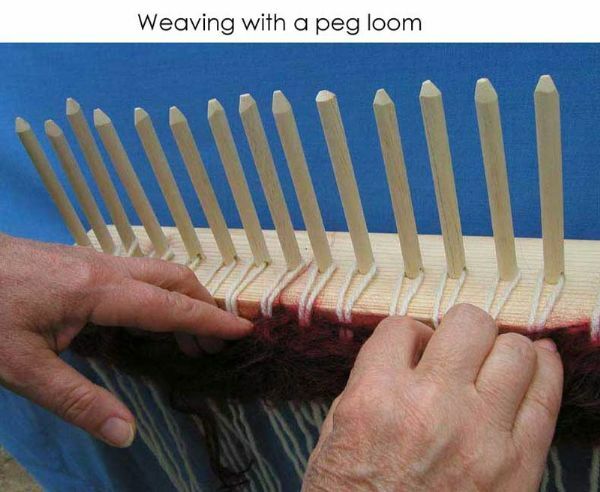 These looms are not imported and are made in our own woodworking workshops. we have done with spun wool, raw fleece and tops.